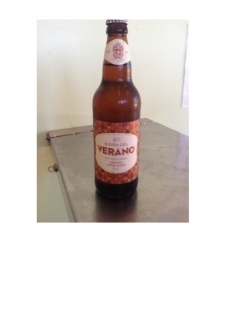 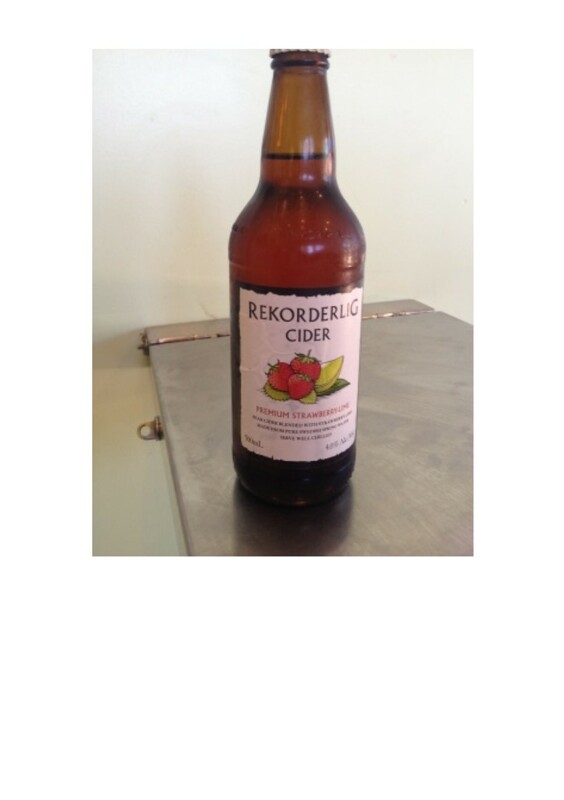 We offer 2 lovely Ciders - the Award winning Spanish apple cider, and the Swedish strawberry and lime cider. Enjoy these whilst having lunch at the winery. 330 ml Strawberry and Lime Cider by Rekorderlig in Sweden.